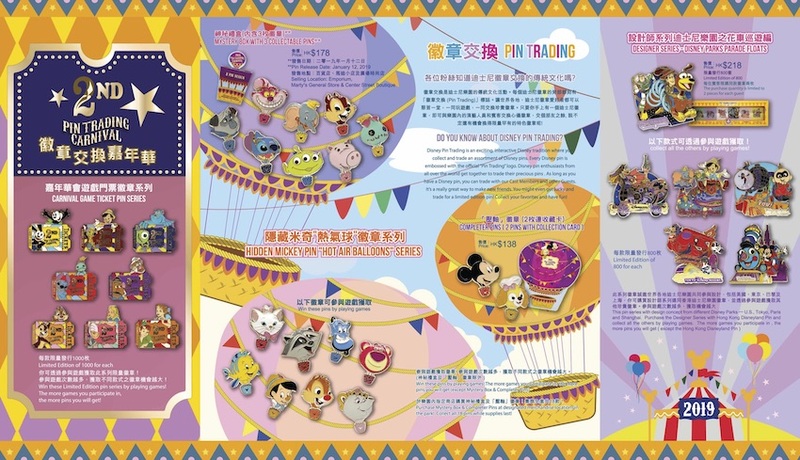 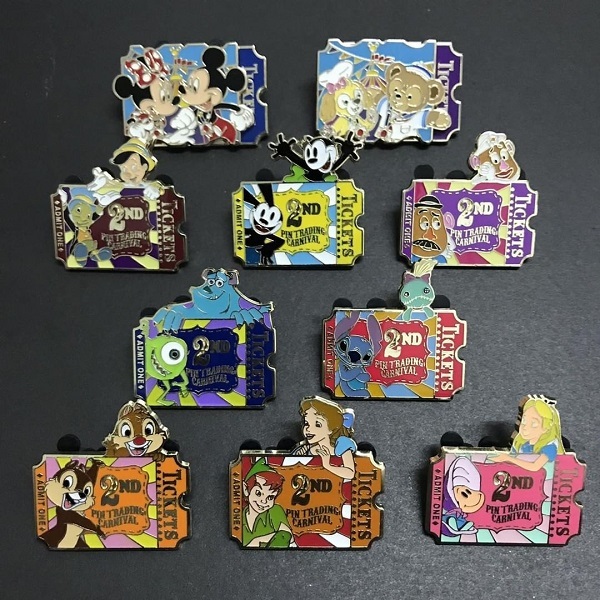 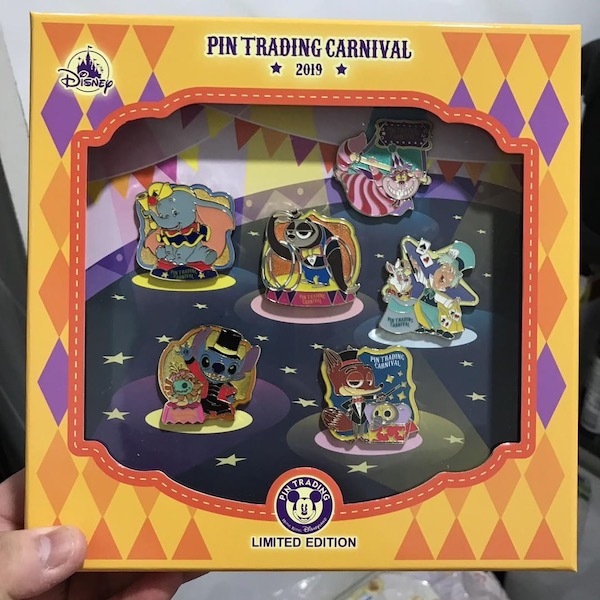 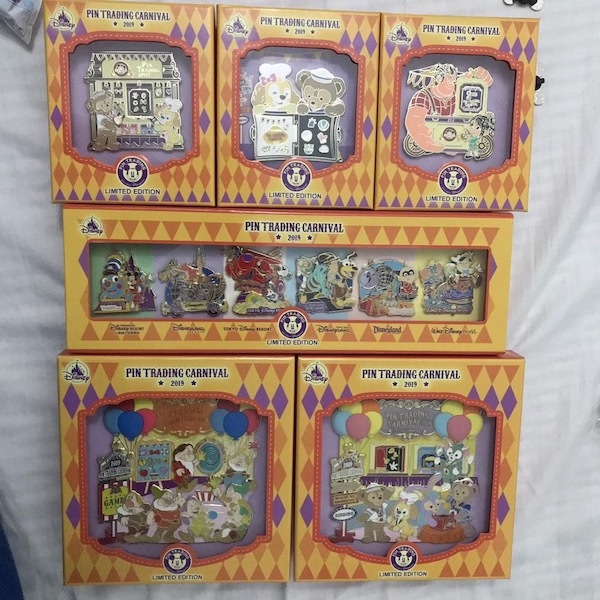 Here is a look at the Pin Trading Carnival 2019 pin releases at Hong Kong Disneyland! 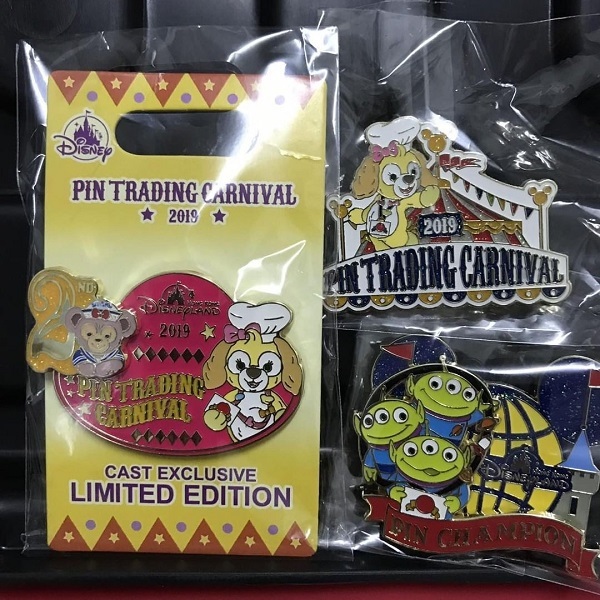 We previously showed the Welcome Pins and Mystery Pins related to this event. 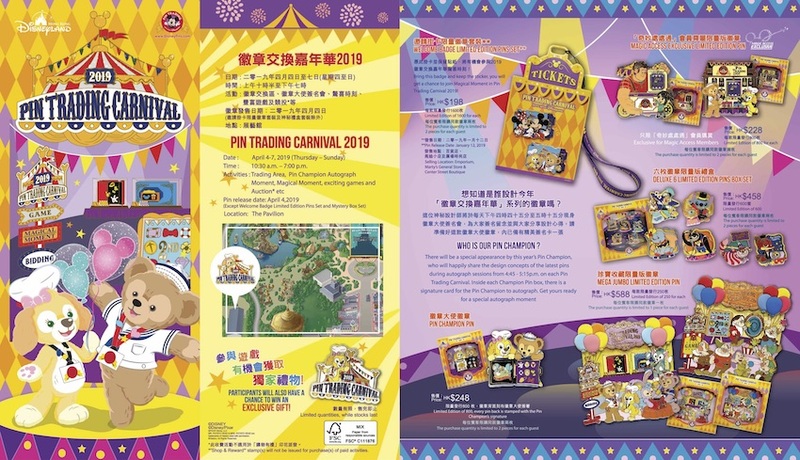 It takes place April 4-7, 2019 at The Pavilion. 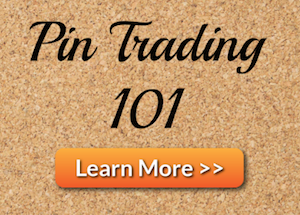 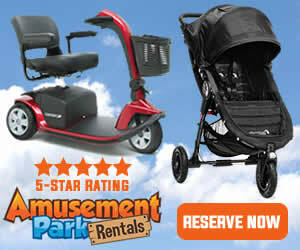 Activities include Pin Champion Autograph Moment, exciting games and attractive gifts. 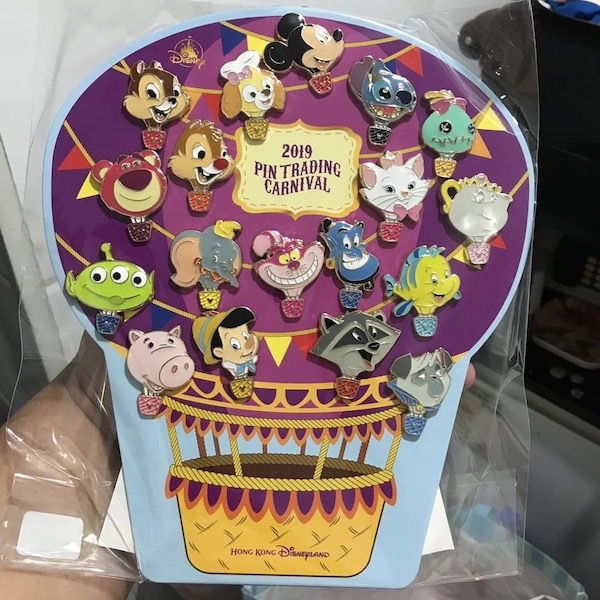 Here is a closer look at some of the pin releases! 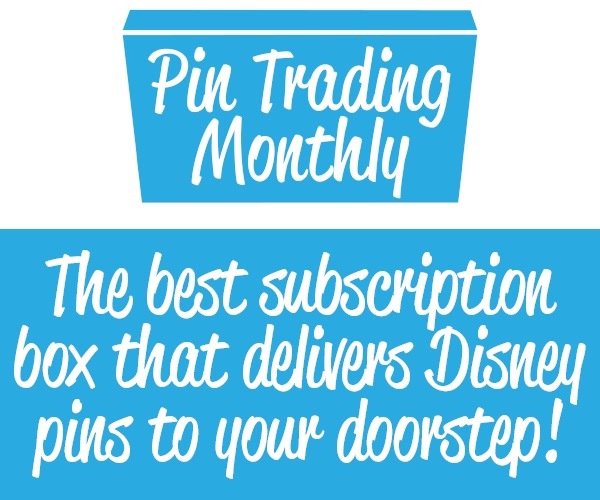 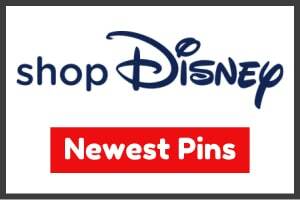 View more Hong Kong Disneyland pin news or events.